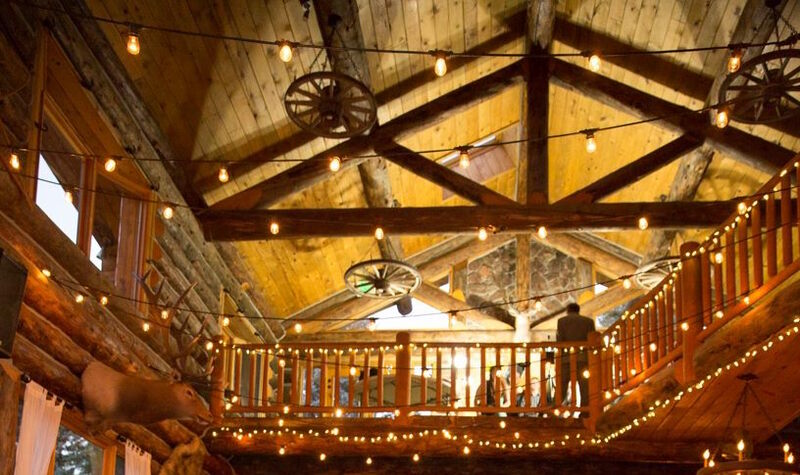 My nephew had a lovely Aspen wedding, just as summer began to turn to fall. 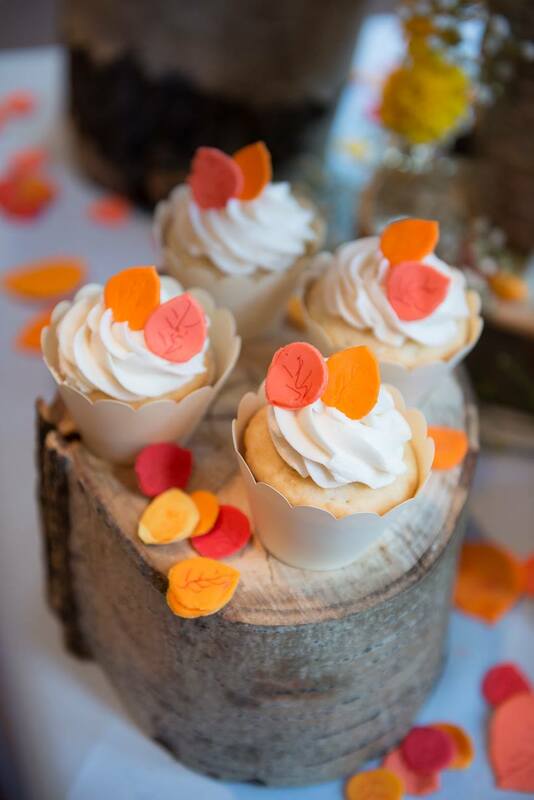 He and his bride requested a cake and cupcakes decorated with the shapes of autumn Aspen leaves. Baking at altitude is always a challenge, but in this case everything came out beautifully!